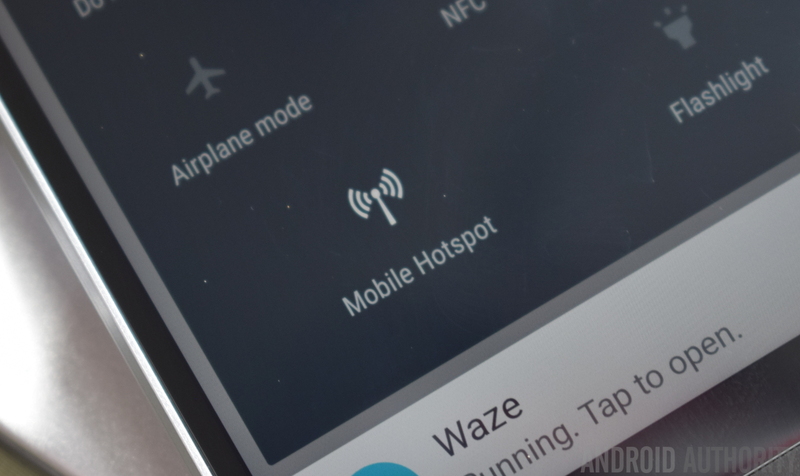 When it comes to mobile hotspots, they are great, but it's just too hassle to set them up. 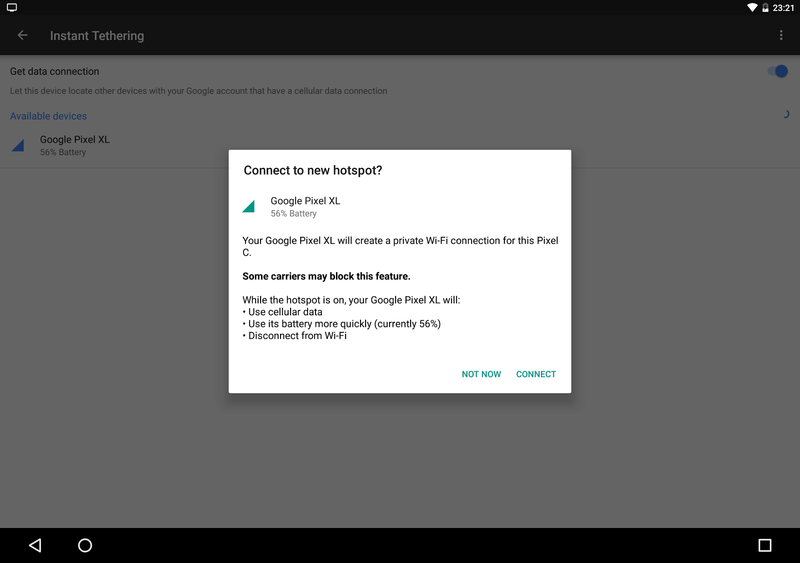 But today, Google is rolling out a new feature in Google Play Services 10.2 that’s designed to make tethering much easier. 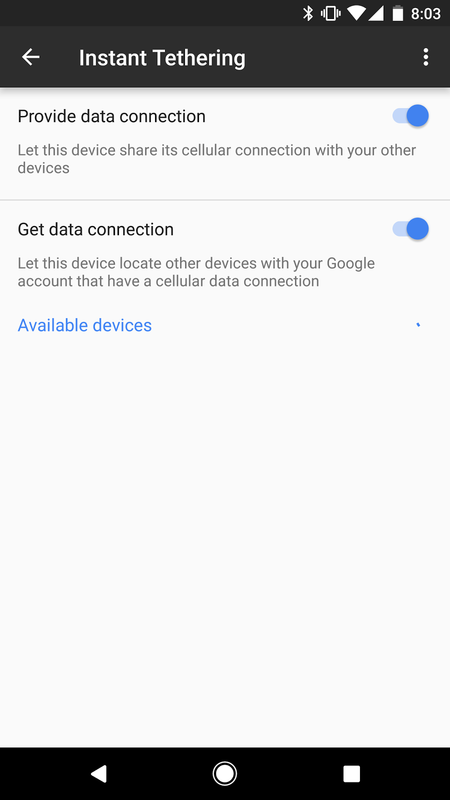 The feature itself is called “Instant Tethering,” and as the name suggests, it basically links up devices connected to your Google account, making it easier to stay online if your wireless connection drops. In other words, if one of your connected devices loses its connection, it can ask you proactively if you want to tether your device, and you can do so without the need for any extra setup. That connection also extends beyond the internet — you’ll also be able check the battery life of your other devices. The feature seems helpful, but according to a report from Android Police, there’s also a server-side component to it, which means it might be a while before some people start seeing the feature. In other words, just because you have Google Play Services 10.2, that doesn’t mean that you have Instant Tethering — Google might need to enable the feature on its side. There also might be device limitations, and you won’t be able to tether if your carrier doesn’t allow it. Also according to the report, the feature will first roll out to Pixel and Nexus devices, and the Nexus 9 and Pixel C will be supported as clients — or devices that can tether. Instant Tethering will work on Android Marshmallow, and phones will be able to tether with each other. We expect that Instant Tethering will be available on more devices as time goes on, but we don’t have official confirmation on that just yet.